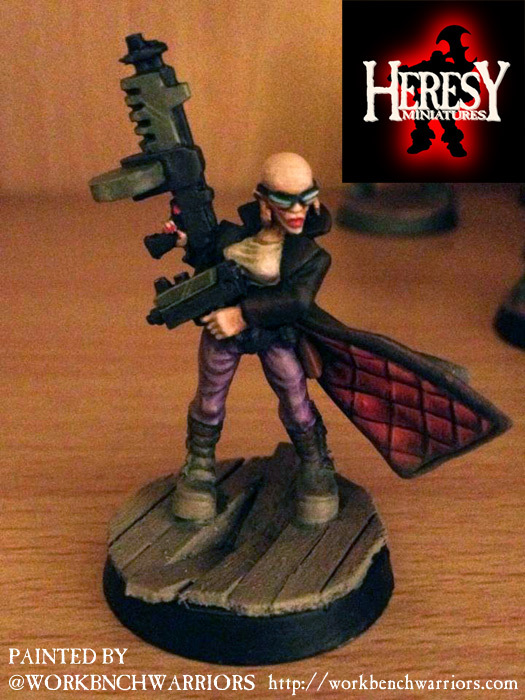 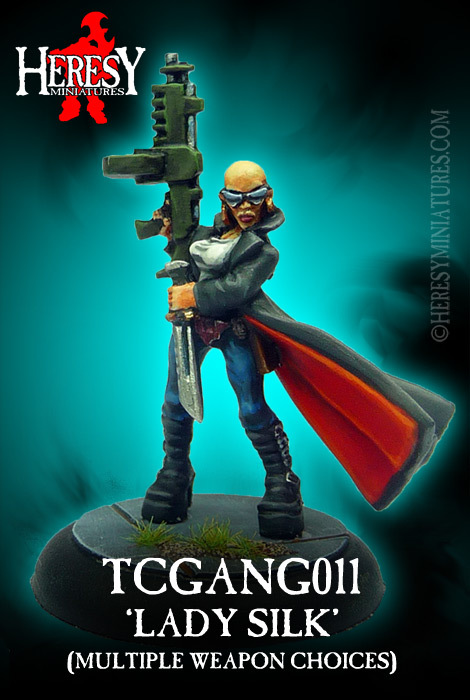 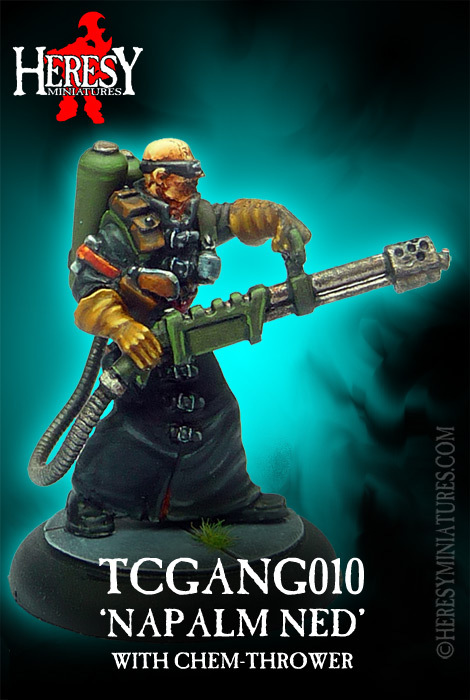 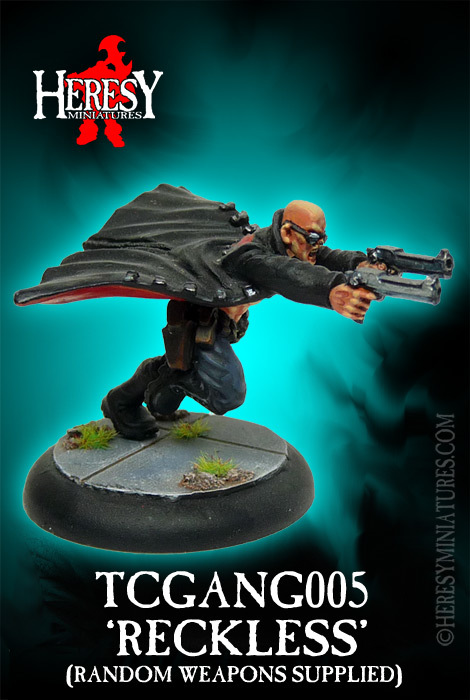 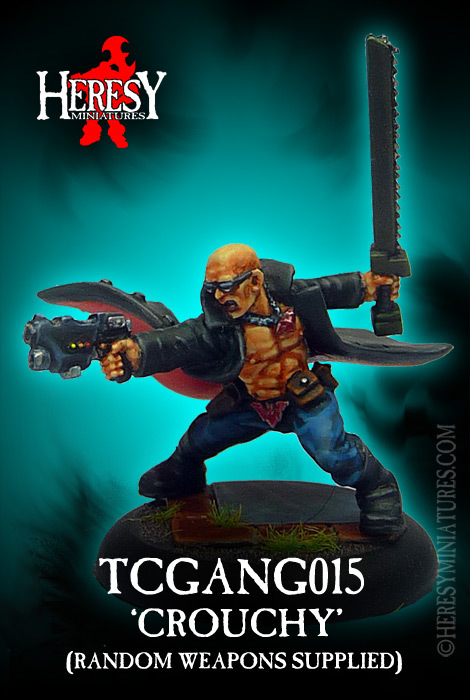 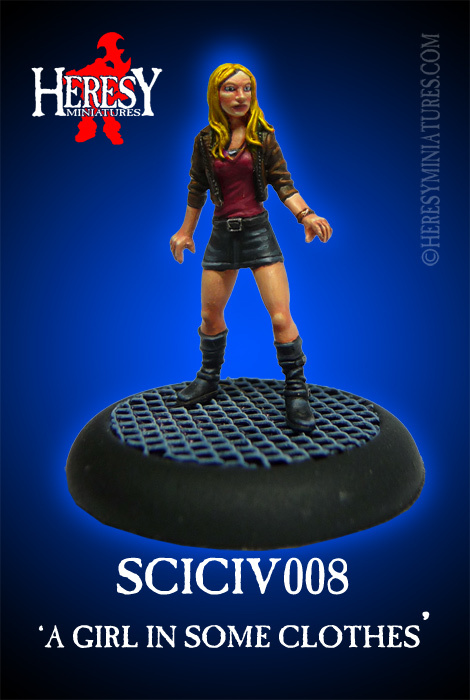 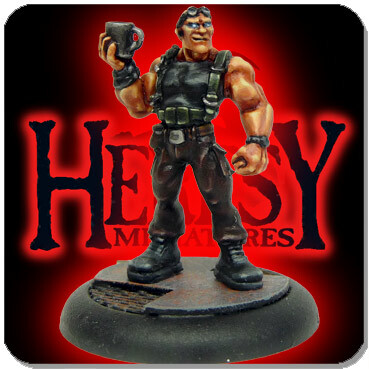 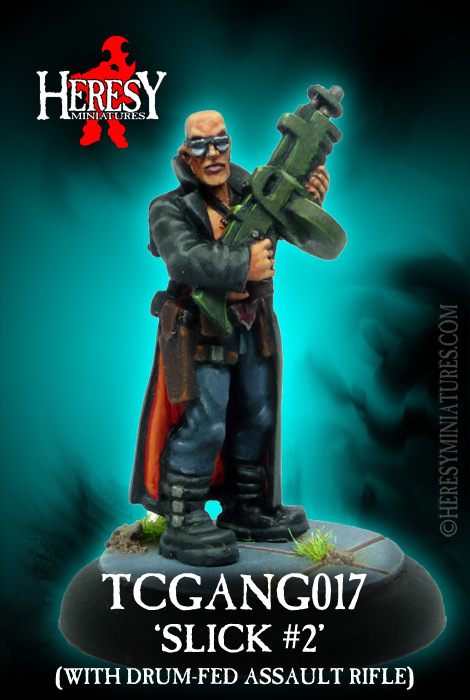 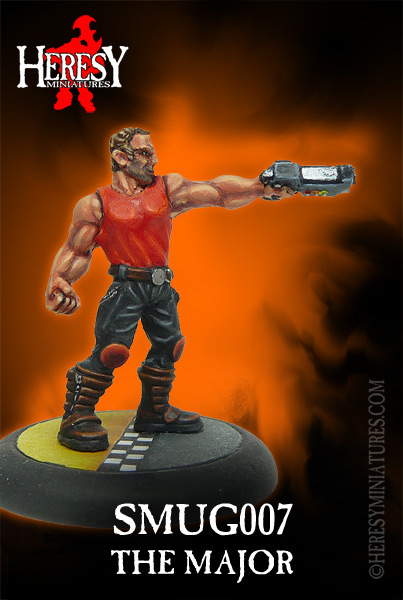 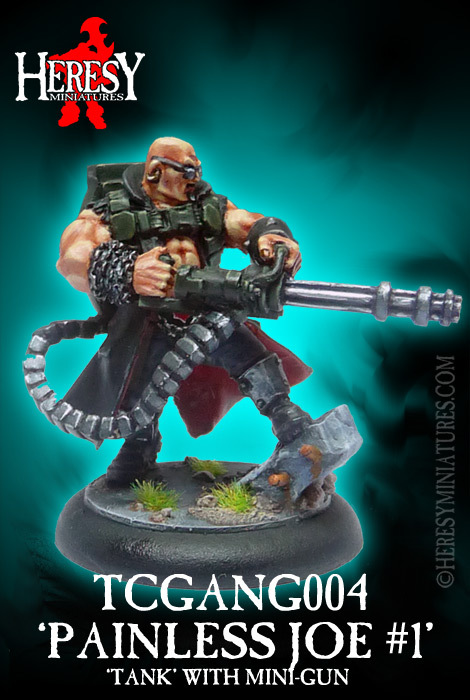 Silk Female Trenchcoat Ganger [TCGANG011] - £4.05 : Heresy Miniatures: , The best miniatures that you never heard of! 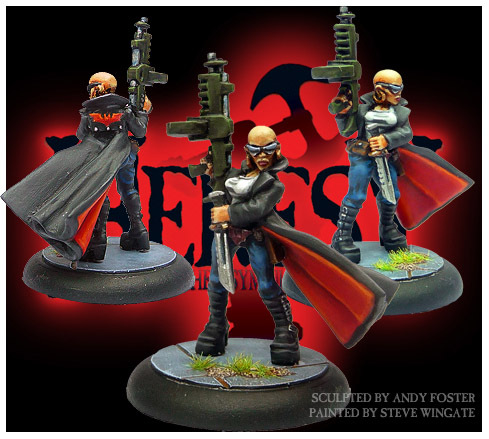 Lady Silk; not all ladies can carry off the bald look, but one smirk from you and she'll blow your head off. 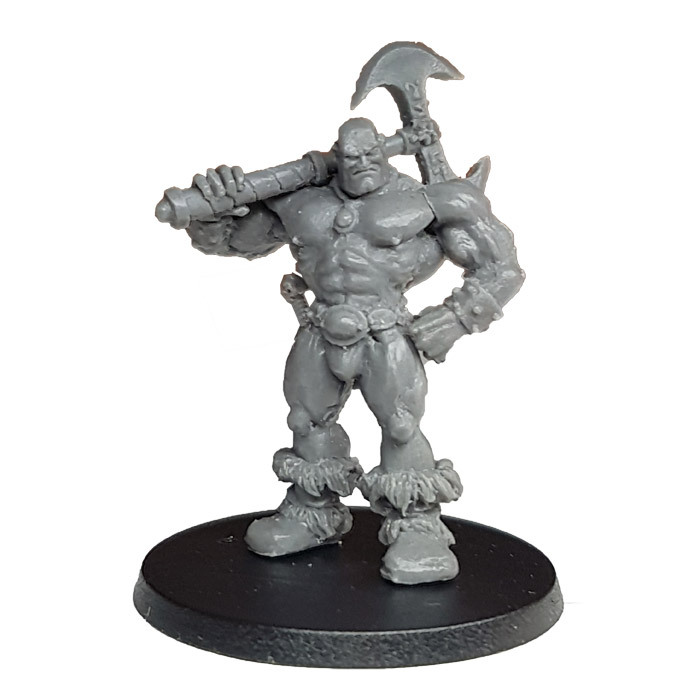 Multi-part metal figure kit with plastic base: as with all kits of this kind it will probably require pinning, gluing and possibly some minor filling to smooth over some joins. 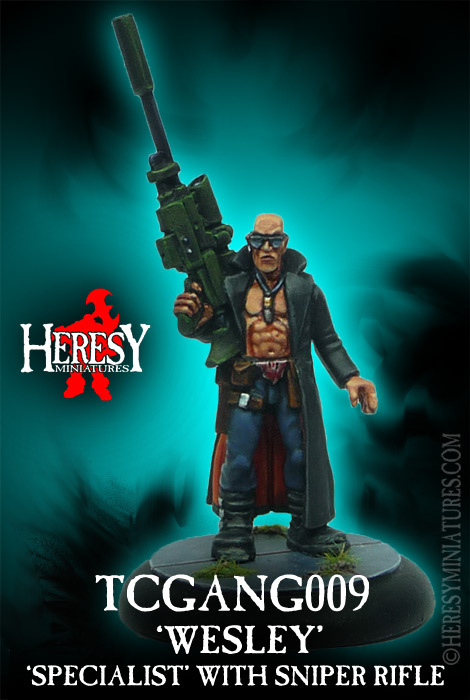 If this figure is listed as 'out of stock' don't worry about it! 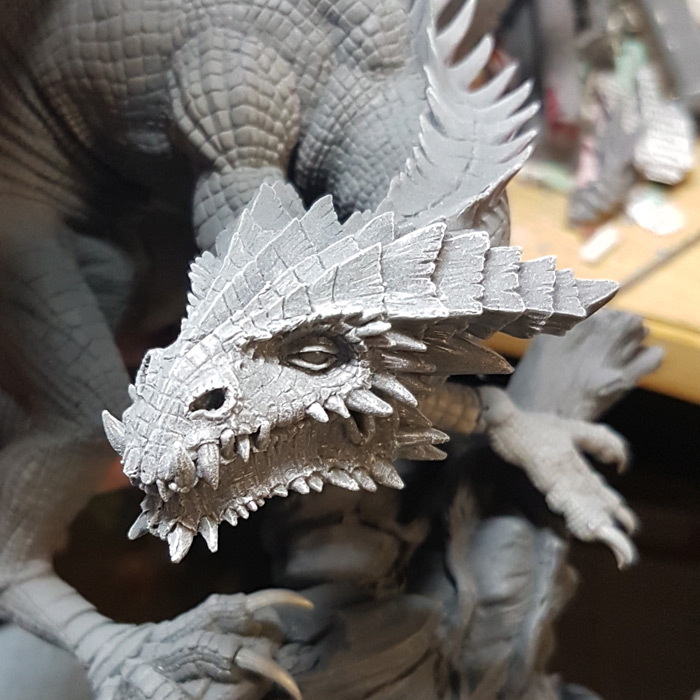 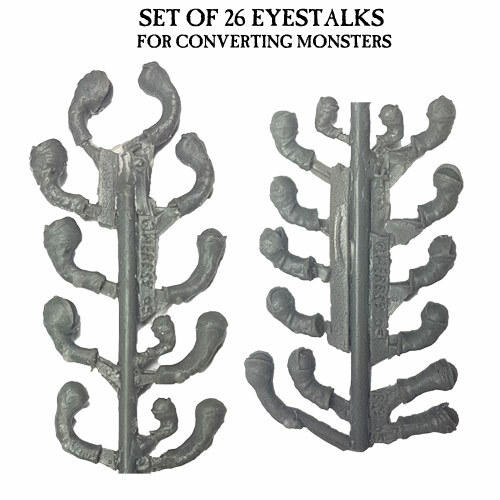 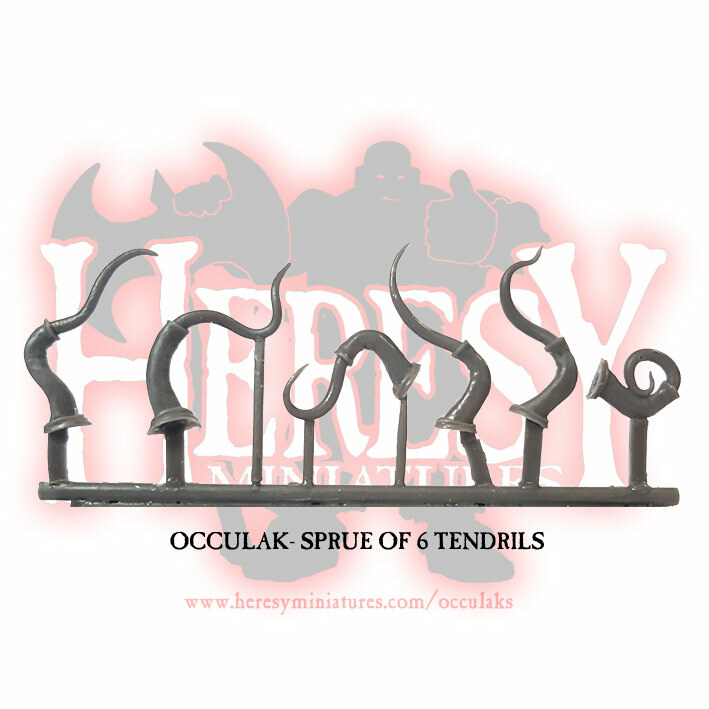 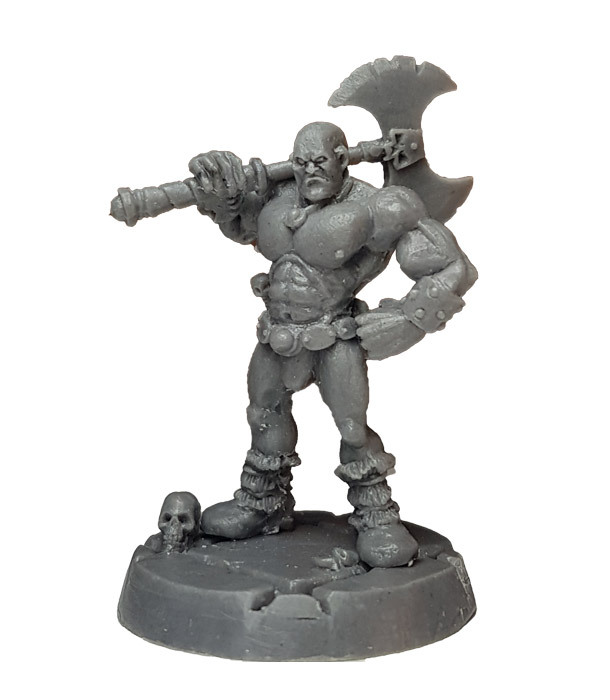 We cast all our metal figures on-site, so your order will still be filled as quickly as normal, it's just the website stock level that needs updating!